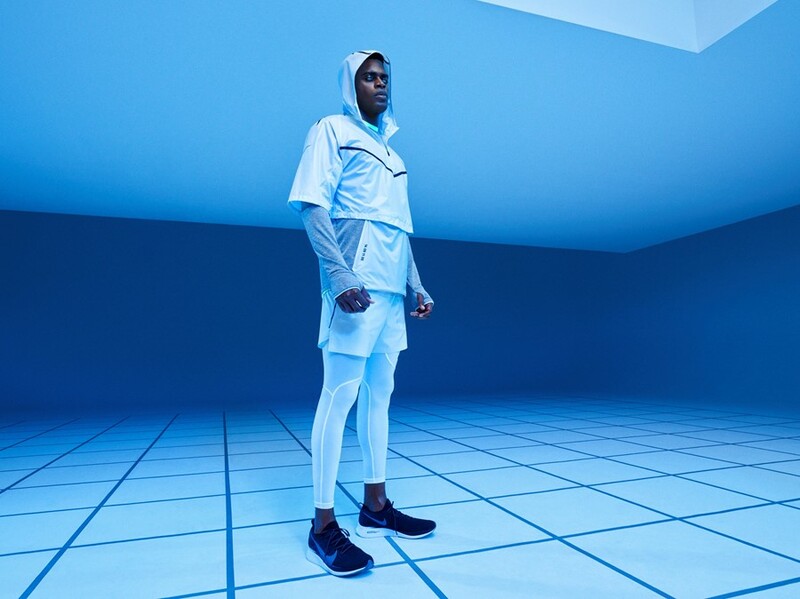 Nike’s Tech Pack collection is known for its innovative take on sportswear, marrying unexpected fleece and knit fabrics with dynamic designs, and its latest iteration is its most future-facing yet. The Spring 2019 collection, unveiled yesterday, December 18, contains a mixture of pieces that you could hit either the gym or the sofa in, bringing a metallic sheen and layered chic to your everyday wardrobe. As you can see from the lookbook, complete with flecks of neon and sci-fi eyes, it’s a collection worthy of Charlie Brooker’s imagination. See the new items in the gallery above, and find a limited release of pieces on sale from December 20.